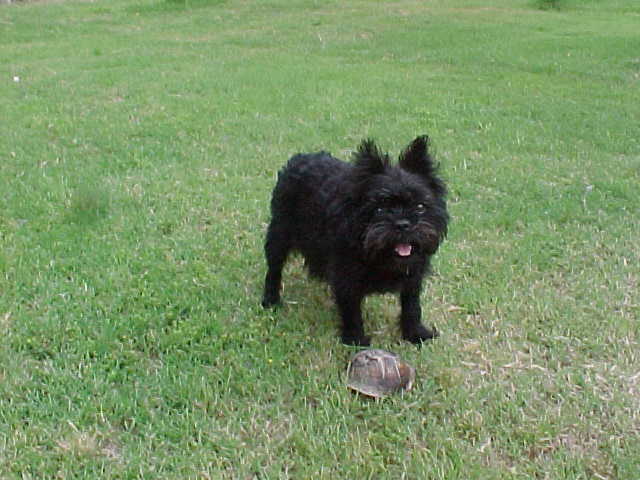 The Affenpinscher is fearless toward any aggressor. Has great loyalty and affection toward its master and friends. Generally quiet, but can become vehemently excited when threatened or attacked.